An all-Mozart programme for this exciting evening features three greatly contrasting works: the rarely-performed, humorous Seranata Notturna; the brooding and dramatic Piano Concerto in D minor, with pianist and Music Director of The Arts Institute, Dr Robert Taub; and the triumphant Jupiter, Mozart’s last symphony. 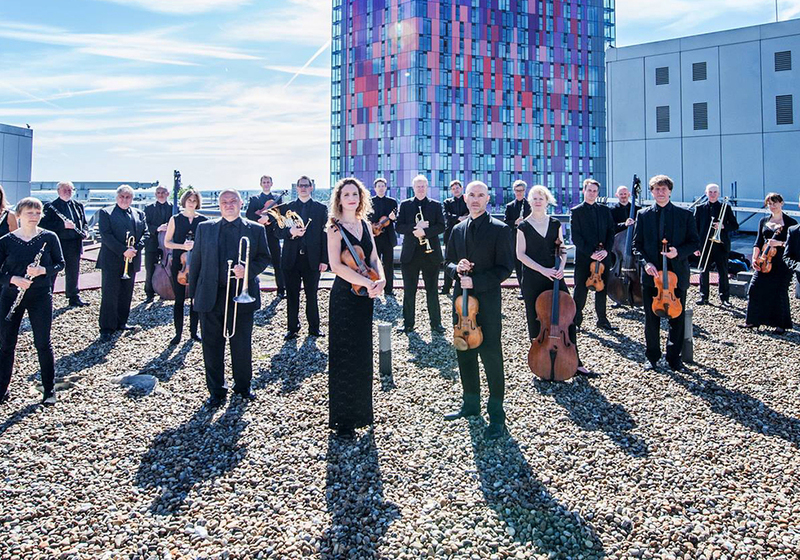 An informal pre-concert talk will take place at 19:00 led by Dr Taub with members of the London Mozart Players, to which everyone is invited, and a reception to meet the musicians will follow the performance. This is a wonderful opportunity to hear inspiring music performed by world class musicians in a beautiful setting.